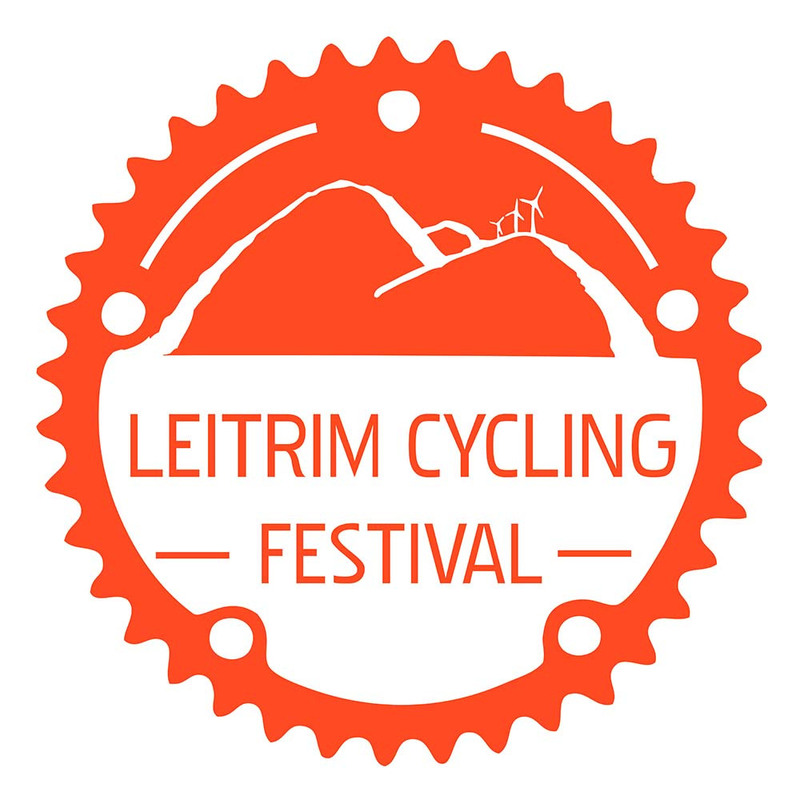 The dates have been confirmed for the 2019 Leitrim Cycling Festival. The event will run from June 21 to 23 and there is plenty of activities planned including cycles, walks, film, art, music, food and camping. The festival is based in the south Leitrim village of Drumsna and organisers say the aim is "to celebrate the locality for its wonderful cycling routes, to bring people together to learn about the future of cycling in the area, to build a community that can be involved in developing the area and to have some fun."